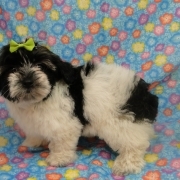 Jerrie is a handful of charm, She has an amazing big personality and loves to cuddle. 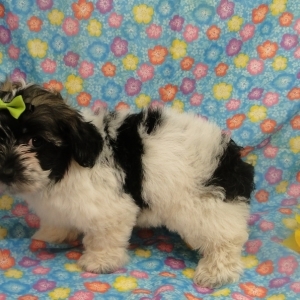 This little girl comes already microchipped for her protection. 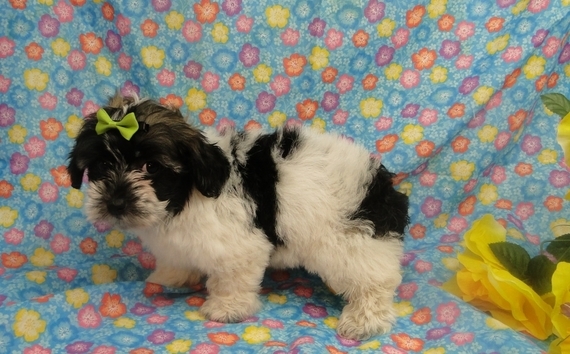 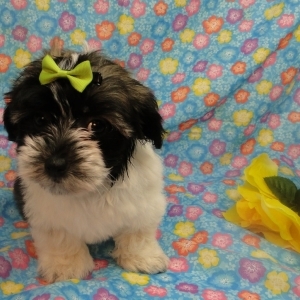 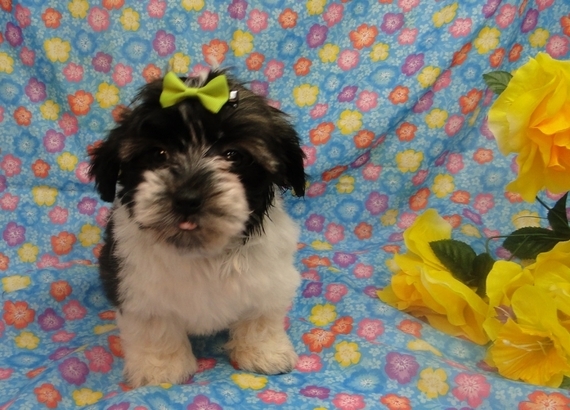 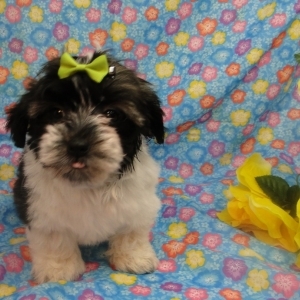 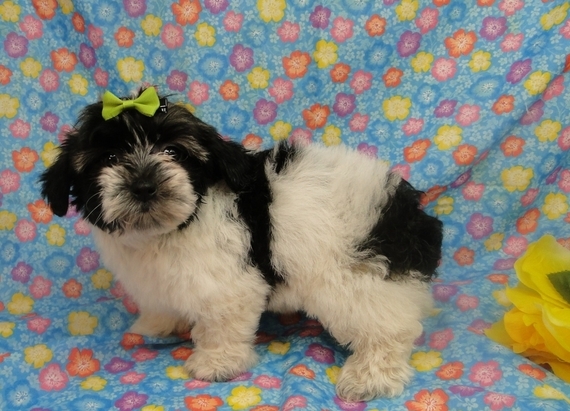 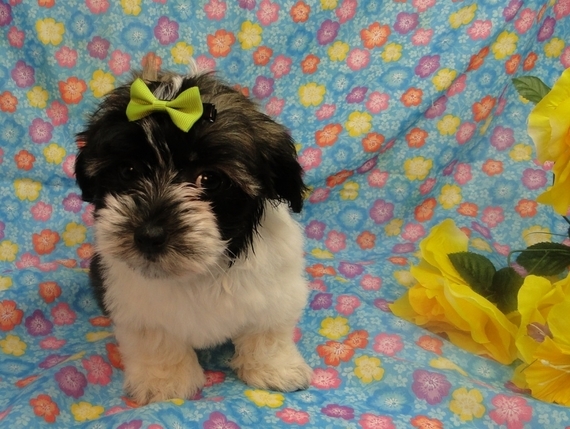 She will be sure to come home to you up to date on all her puppy vaccinations and vet checks. We also send her home with a care package to include a small bag of Royal Canin Puppy Feed, harness, lead, toy and her own blankey.